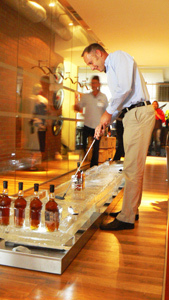 Looking for the perfect corporate branding tool? 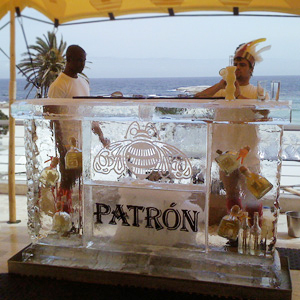 Ice designs are an innovative way to bring your corporate logo or themed design to life in chiselled, hand-crafted ice. 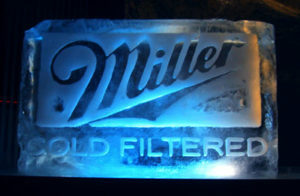 Ice Art creates unique and eye-catching designs that integrate key elements to deliver a spectacular result that is sure to bring your message home to customers, audiences, shareholders and anyone else you are seeking to impress. 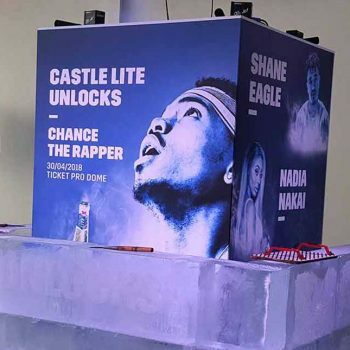 Perfect for corporate functions, media events, promotions, product launches or any other event, our high quality ice logos are simply outstanding! Corporate branding is an integral part of any corporate identity campaign, and is one of the simplest and most effective ways to increase brand exposure. Sending the right message to your target audience is therefore essential – gone are the days of forgettable promotions and branding, instead audiences want to be knocked off their socks with original, unique and noteworthy branding strategies that stays in their minds long after the event. Start the media talking, consumers experiencing your product and get shareholders smiling. 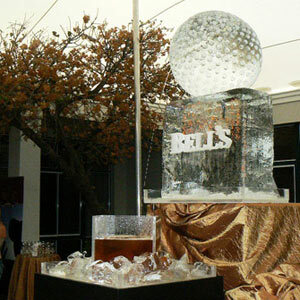 Ice sculpture logos, emblazoned with your company name, will make sure that guests won’t forget you in a hurry. 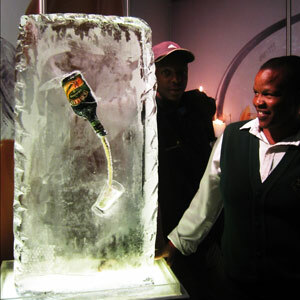 For even more of a unique effect, Ice Art are also able to do live ice carvings on site – your guests can enjoy welcome drinks as they watch the ice masters skilfully carve your branded masterpiece by hand, and watch as it comes to life in full 3D effect, glistening under the flash bulbs as cameras snap frantically. This is corporate branding as you’ve never experienced it before, and is the perfect option for a key promotion or launch. 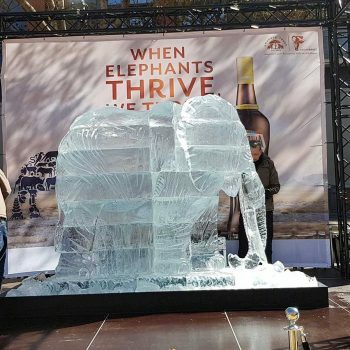 To view a range of previous ice logos and designs, visit our ice sculpture gallery and see the ice artists in work as they create visual masterpieces for major local and international companies. 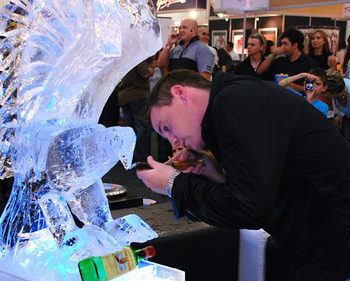 From larger than life ice statues to smaller table centre pieces, if you can think it, we can create it. Let your imagination go wild, and take advantage of our extensive experience and expertise as we work together to dream up the perfect creation. 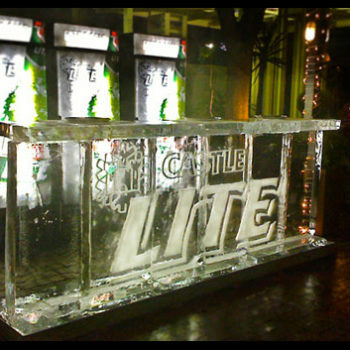 Contact Ice Art for more information on the designs, logos and custom ice sculptures on offer for corporate branding and events.